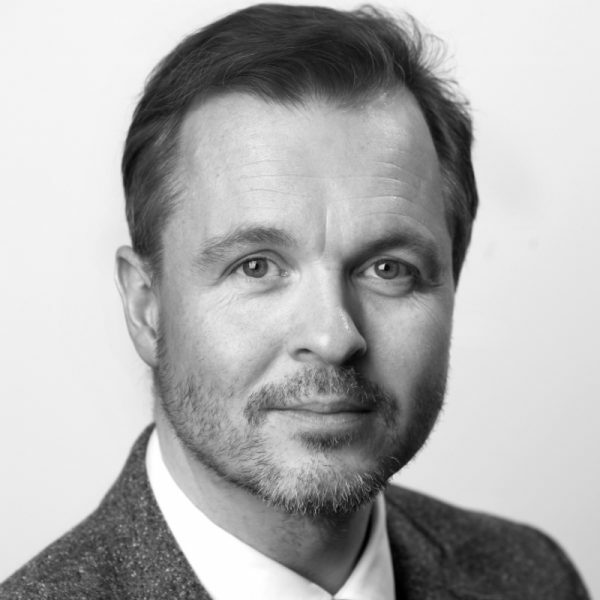 Bjorgvin Gudmundsson is a Partner and Senior Account Manager at KOM PR. Before joining KOM, Gudmundsson served as the Editor-in-Chief of Iceland’s premier business publication, Vidskiptabladid (Icelandic Financial News). In his 13-year long journalism career, he has held various senior positions, including Business News Editor at Morgunbladid and News Editor at Frettabladid. In addition to print media, Gudmundsson was the News Editor of the country’s second largest website, visir.is.